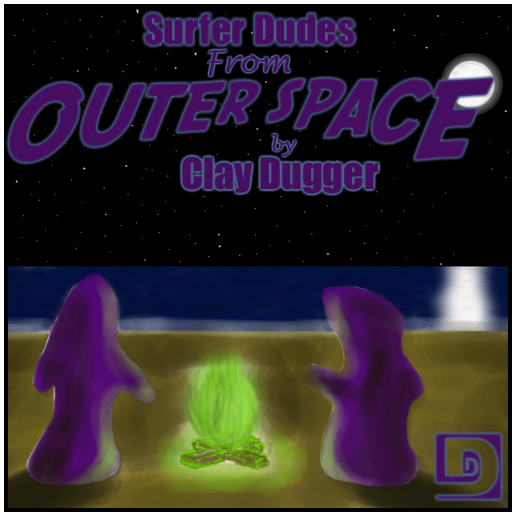 Clay Dugger brings the stirring tale of one man’s search to regain the happiness of his youth…and the interesting folks he finds it with. Aw, who am I kidding, just read the title, it should be enough right? 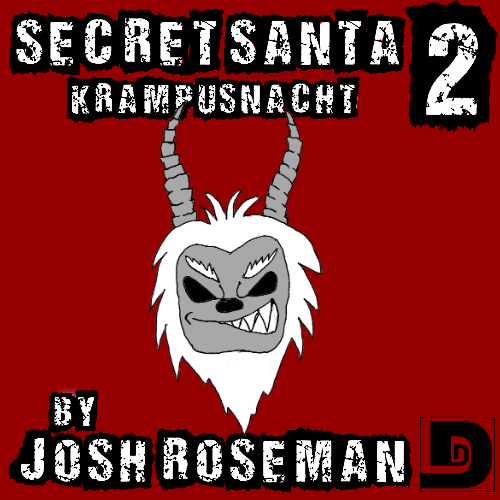 Special thanks to Jonathan Wilson for providing the art for the episode. 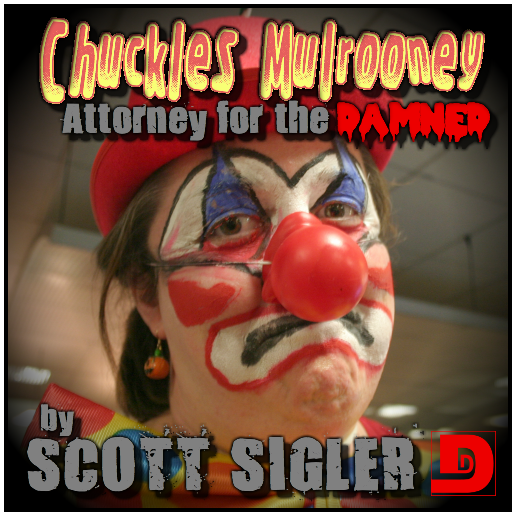 In our final episode recorded live at the New Media Expo in Las Vegas, we perform Scott Sigler’s short story “Chuckles Mulrooney: Attorney For The Damned.” Satan keeps sneaking hidden clauses into the contracts people sign when selling their souls. Chuckles himself got duped this way, but he’s not taking it lying down. He wants to stick it to the man. Special thanks to Scott Sigler, Renee Chambliss, Johnny Feisty, and Marshal Latham for lending their voices to today’s story, and to Bryan Lincoln for live-producing the performance. Dost Thou Want To Make A Podcast? ‘Tis the first winning story in the Dunesteef’s Triple Word Score Contest, Jennifer Gifford’s “Tainted Angels” Where evil lurks in the guise of innocence, a world-famous archer also walks, dispatching of foes as only he can. Afterward, Rish and Big talk about this contest, the story’s length, and mythology behind it. Unfortunately, there may be singing. Special thanks to Bryan Lincoln for producing and narrating today’s story. Picture courtesy Kotomi_, modified to lower the contrast and brightness. Gerald Kappler moved to Los Angeles, dreaming of life as a writer. And then, nothing happened. His career, his ambitions, and even his inspiration seems to have dried up. But an encounter with a muse in an unlikely place inside a bookstore in Santa Monica changes his destiny. 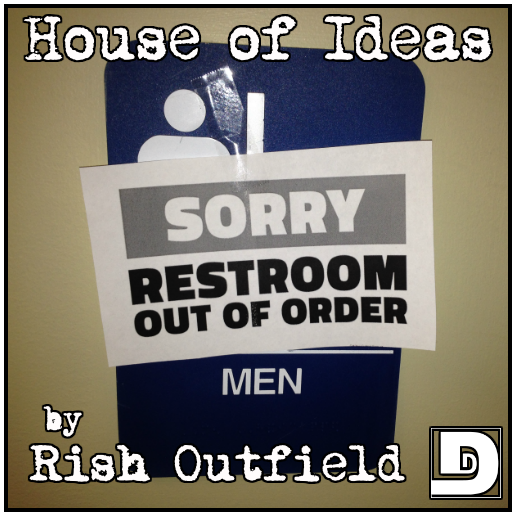 Afterward, Big and Rish talk about ideas, scatology, and inspiration. They promise this to be the last conversation on the show about writing. For this year, anyway. Special thanks to Tyler Privett for producing today’s story, and to Lyndsay Privett, Blane Privett, Tiffany Privett, Tin Duong, Freddie Granado, and Tyler Privett for lending their voices to the tale. 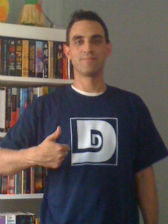 The Dunesteef is back with a brand new edition, produced by Bryan Lincoln! 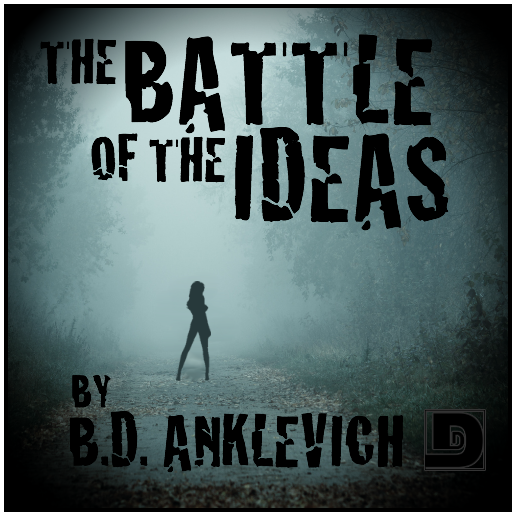 In “The Battle of the Ideas,” Garrett is an aspiring writer who seldom makes time for writing his stories. He figures his characters understand and will forgive him for it. Turns out, he couldn’t be more wrong. Afterward, Big and Rish talk about the major economic strengths and weaknesses of Sudan. Oh, no, actually, they talk about writing. Note: This is the “official ” release of this episode. The “bootleg” release is available elsewhere. Special thanks to Bryan Lincoln for producing the story, and to Veronica Giguere, M.Sierro Garcia, Mick Bordet, and Bryan Lincoln for lending their voices to the tale. Wow, can you believe it? The Dunesteef Audio Fiction Magazine won a Parsec Award! You’ll have to excuse us for getting a little exuberant and talking for a long time about it before we get to the story. You can skip to 17:10 if you want to go straight to the start of the story. The apocalypse left Jackson’s world a burned out and dismal place. He has lived in Two-Nine with Mother for a long time, without ever dreaming that there might be more out there. But when a stranger comes to his station with a story and some pills to trade, Jackson starts to believe that he might still be able to go up to go forward. Afterward, Big and Rish talk about hidden meanings in the story, lay out Sonny See’s drinking game rules (see below), and spout some of their other usual B.S. The sky’s the limit no longer! Special thanks to Sonny See for producing today’s story, to Desia B. and Sonny See lending their voices to today’s episode, and to Caroline Parkinson for providing the art for the show. 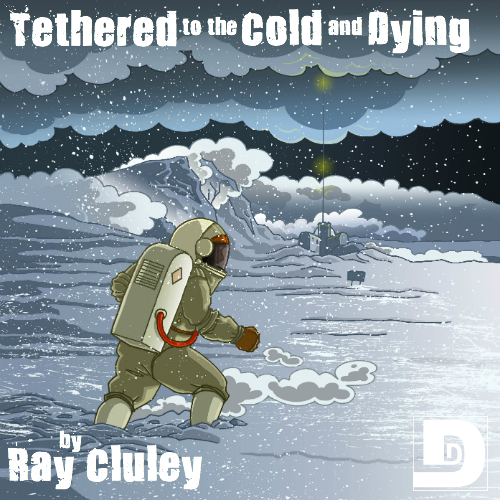 The Tethered to the Cold and Dying Drinking Game! 1- Every time a line of dialogue, when taken out of context, sounds vulgar or sexual. 2- Every time a line of dialogue, even when left in context, sounds vulgar or sexual. 3- For every Jack and the Beanstalk reference you get the first time you listen to the story. 2: Every time someone has to point out a Jack and the Beanstalk reference to you because you had listened to the story so many times you were beginning to get cross eyed. This should be done even if the reference is debatable, you deserve it. example: When Jackson sends Hugo down with directions to Alph-alpha, a possible reference to Jack killing the giant and him falling into the farmers field, which may have been planted with alfalfa sprouts……. 1: If and when you figure out the overly subtle audio ‘easter egg’ that is hidden in the musical transitions between scenes. Jeremy Leclerc is a Knight Templar. In his journeys, he’s encountered many supernatural beings, some friendly, some less-than-friendly. But now, women have been disappearing throughout Charlotte because of a hideous, soul-sucking creature. Has he met his match this time? Afterward, Big and Rish talk about proper pronunciation of words versus saying things the cool-sounding way, French accents and their ability or lack of ability to scare away listeners, and what stuff we might have prepared for you in the future on the podcast. 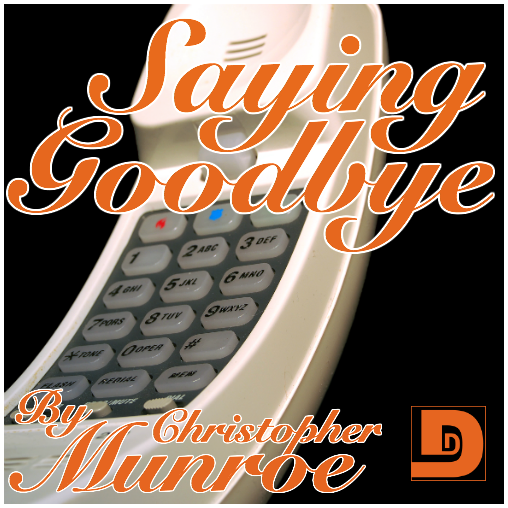 Special thanks to Bryan Lincoln for producing the episode and to Starla Huchton, Kathryn Pride, L. “Scribe” Harris, and Kathy Bowler lending their voices to the tale, as well as Michael Church for the art. Music was Waiting by Freaky Clean. Later, Big and Rish bring you the long anticipated “Drawing of the Three”. What’s that you may ask? Well, it’s the drawing of the three words for each participant in the Triple Word Score Contest. Listen in and find out what you or others will be stuck crafting a story out of. Good times will be had by none…er, I mean all. Special thanks to Melissa Hills for producing the episode and lending her voice to the tale, as well as Mustafaa Ansare for the music. Music was by Mustafaa Ansare. The phone rings in the middle of the night . . . and it’s time for Levi Keller to do his work once again. You see, sometimes he has to visit with someone after an “accident,” and let them know where they stand. 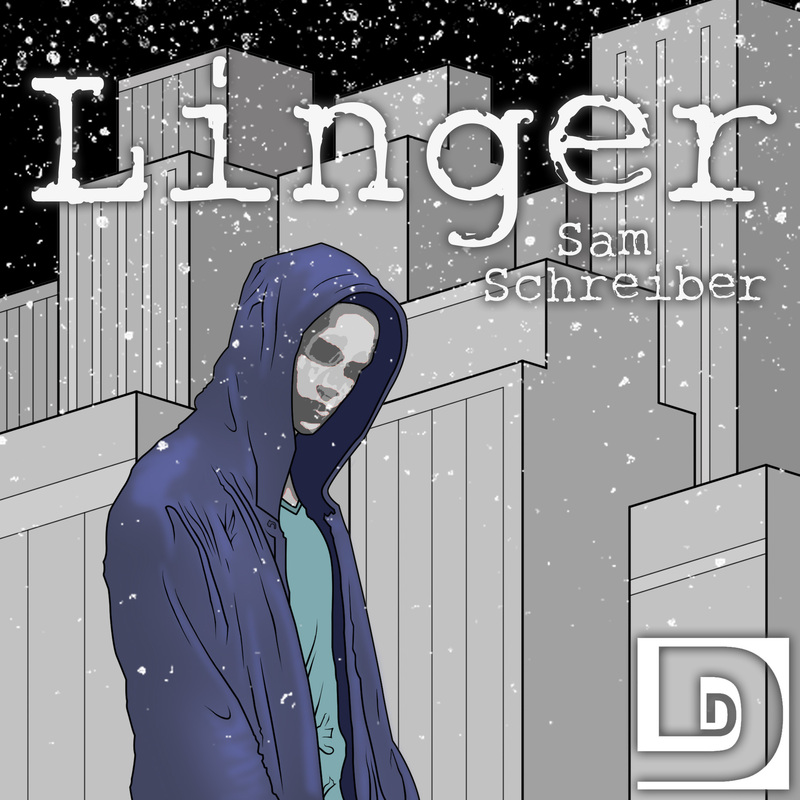 It’s another winning entry in the Broken Mirror Story Event, this one written by Sam Schreiber. Afterward, Big and Rish talk a bit about the BMSE contest, and about Gino Moretto’s production. They mention their recent visit to Las Vegas, announce a new Incentive Episode . . . and Rish Outfield makes a startling revelation! Special thanks to Gino Moretto for producing today’s story and doing the artwork for it as well. 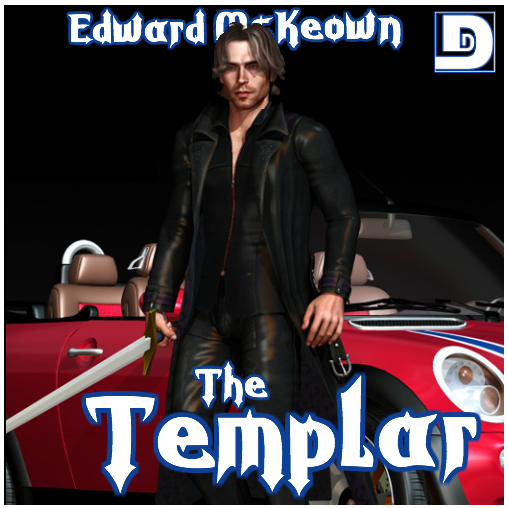 Also thanks to Tatiana Gomberg, and Debbie Cowens for lending their voices to the tale. Some sound effects are courtesy of the Freesound Project and FreeSFX.